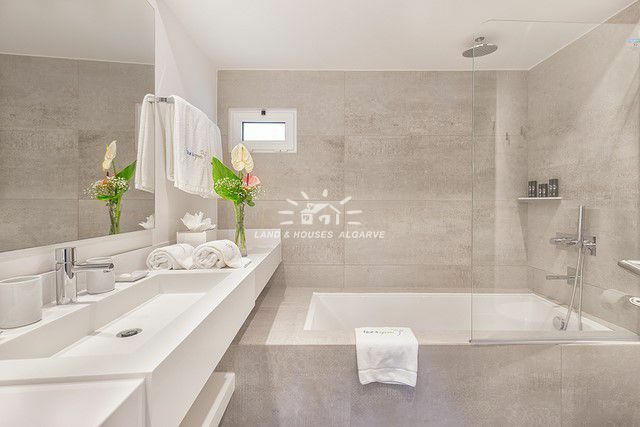 These unique apartments are part of a unique 5-Star Wellness resort located in the Algarve. 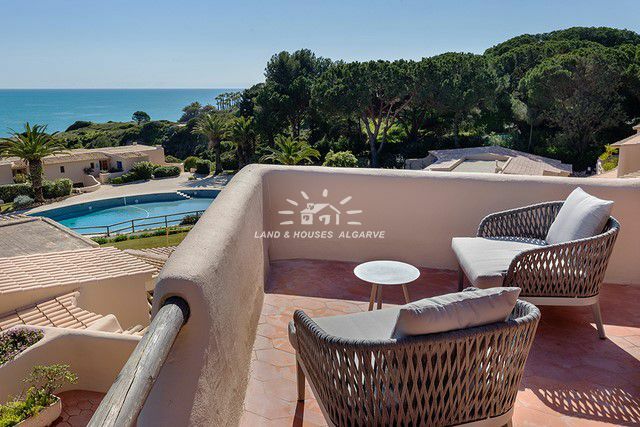 Beyond a holiday destination of choice, this unique resort holds a set of properties for those interested in investing in real estate, acquiring a second home or permanent residence in the Algarve coast. 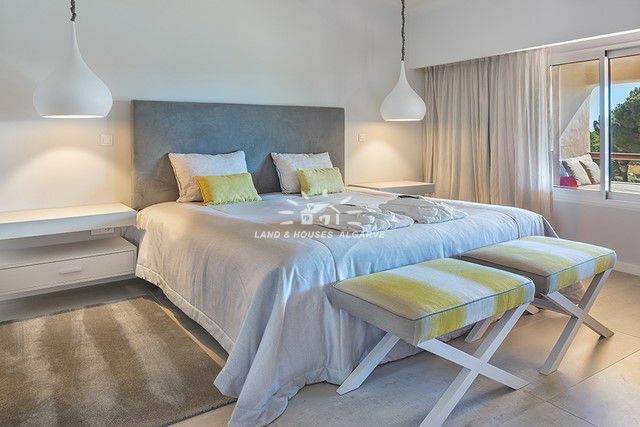 The resort benefits from a large subtropical lush mature gardens, kids club and babysitting service, laundry service, 3 tennis courts and a paddle court, medical service, cleaning service, restaurants, 4 seawater outdoor pools and a fresh water outdoor pool. 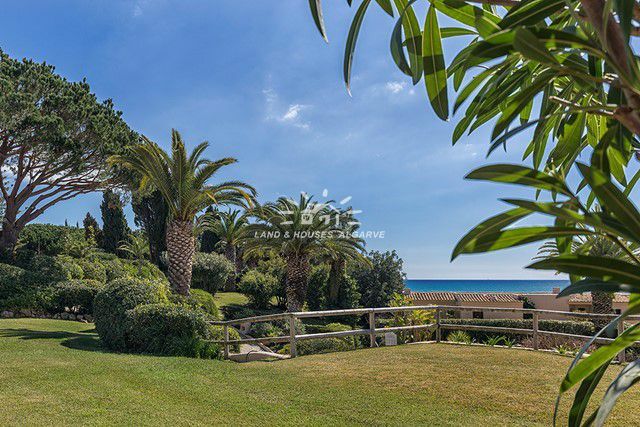 Magnificently integrated into this luxury resort are 20 fully renewed and equipped 1, 2 and 3-bedroom apartments in varied resort areas with lovely views of the garden and the sea. 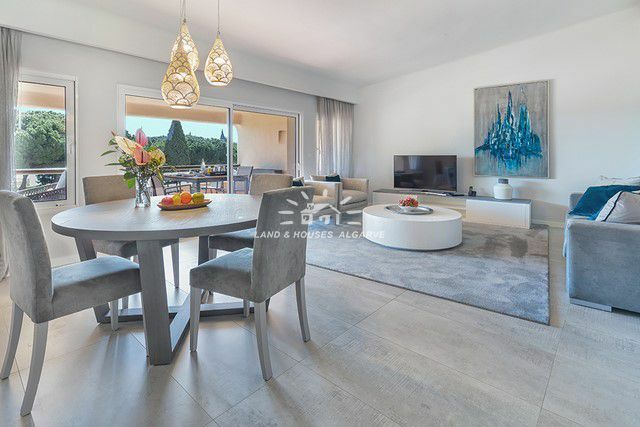 The 2-bedroom apartments with generous living areas from 145 m2 to 216 m2 are composed of two bedrooms with en suite bathrooms, fully fitted and equipped kitchen, living-dining room, terrace or balcony. All apartments are fully furnished and equipped. 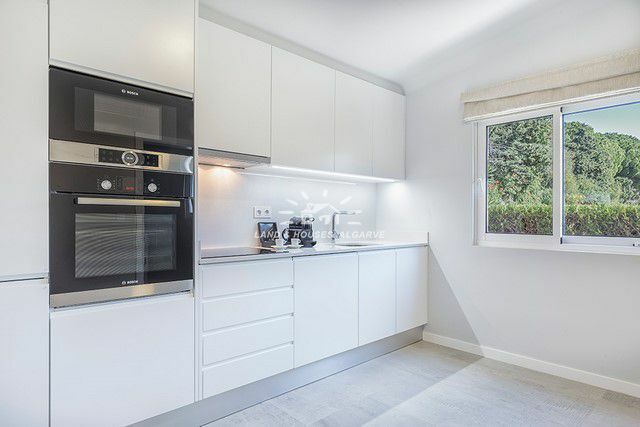 Excellent investment opportunity with a high rental return.